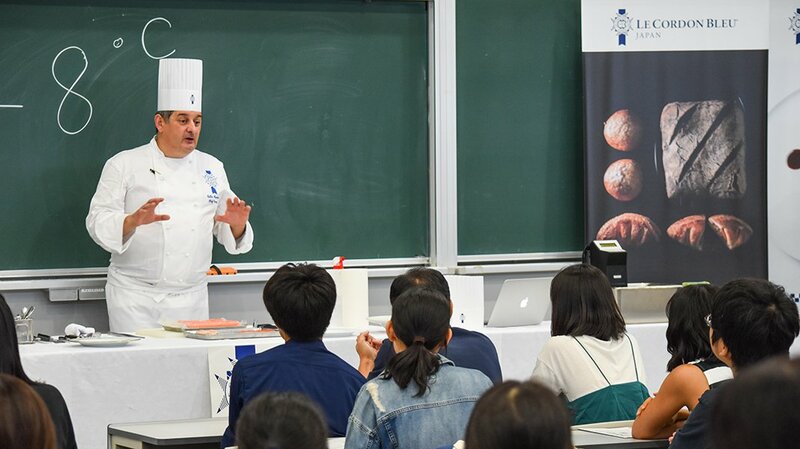 Le Cordon Bleu Japan was present at Ritsumeikan University’s Open Campus in BKC campus to promote our newest higher education programme to launch in April 2018. 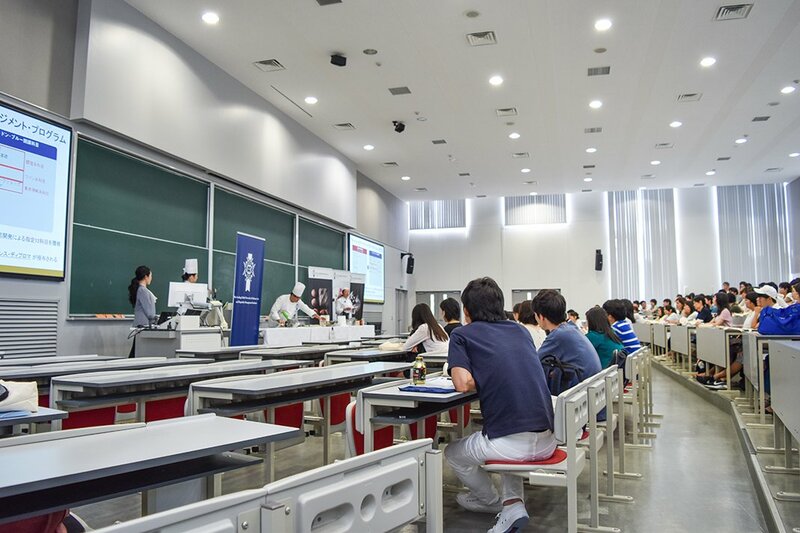 Hundreds of prospective students attended the two-day event, where they learned about our Global Culinary Arts and Management Programme offered in Ritsumeikan’s new College of Gastronomy Management, also to open next Spring. In addition to providing information about the programme, participants literally got a taste of the curriculum through live demonstrations delivered over the weekend. The demonstrations were punctuated with question periods where participants engaged with facilitators and the chef-instructor to dialogue about the programme and various food topics. The Global Culinary Arts and Management Programme is a collaborative effort between Le Cordon Bleu and Ritsumeikan University. 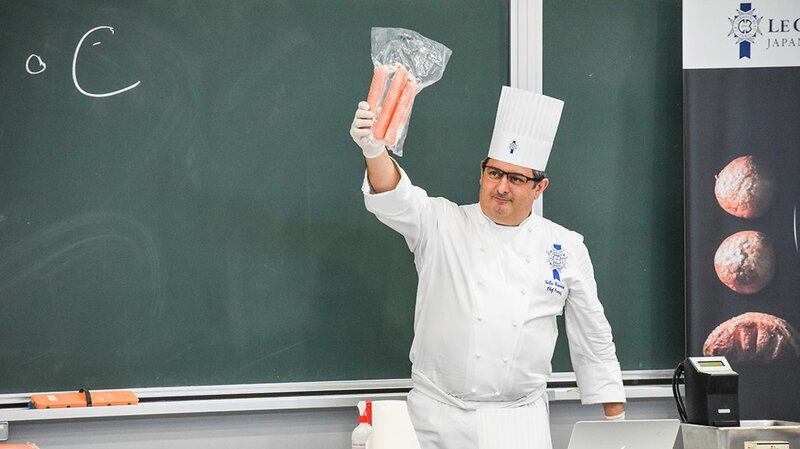 It aims to educate a new generation of culinary-savvy and creative food industry leaders who can thrive in an increasingly global world of gastronomy. Head to our higher education site to learn more about this upcoming programme and other educational initiatives we are developing in Japan!